Harley-Davidson® range of belt bags, motorcycle bags & luggage for when you need to carry a little extra for the trail. 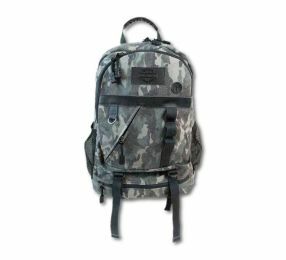 Who says backpacks are just for school kids? Harley-Davidson men's motorcycle riding backpacks are functional and comfortable for carrying your daily essentials on the road. 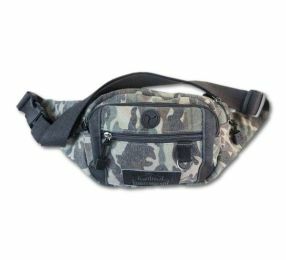 Don't call 'em a fanny pack. These Harley-Davidson men's belt bags are ideal for keeping essentials like phones and keys within reach while on the open road.